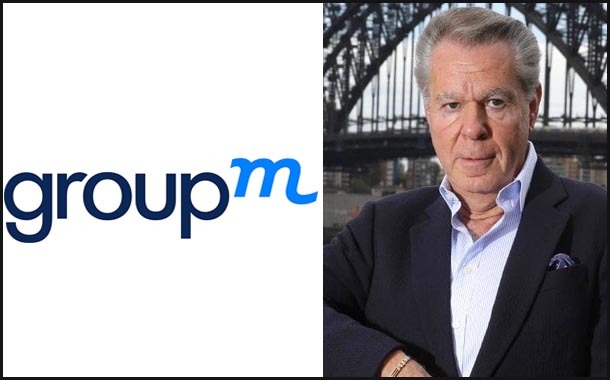 The global chairman of WPP’s media investment arm GroupM, Irwin Gotlieb, has stepped down from his role after six years. He was the first global CEO of GroupM when it was founded in 2003, and in 2012 took on the role of global chairman. WPP’s GroupM is made up of the following media agencies in Asia-Pacific: Mindshare, MediaCom, Wavemaker and Essence. The agency leader first joined WPP in 1999 following the establishment of MediaVest Worldwide. Upon joining WPP, he became the first global CEO of Mindshare, which led to him launching GroupM internationally. He was the first media agency executive to enter the American Advertising Federation Hall of Fame the and Broadcasting and Cable Hall of Fame, which he achieved in 2017. In a release, WPP said Gotlieb will continue to work with the agency group as a strategic advisor. WPP boss Sir Martin Sorrell said Gotlieb had been the “driving force” behind the creation and development of Mindshare and GroupM, and more recently the development WPP’s technology assets. “We will not miss him, however, as he will continue to be available to the group as a trusted strategic advisor,” Sorrell added. Global GroupM CEO Kelly Clark described the agency executive as a “one-of-a-kind visionary”. Clark, who was appointed to the role in 2016, will continue to lead the business. “I am one of many in this industry who count Irwin as a friend and mentor. We’re glad that he will still be available to us and our clients in his new role,” said Clark. But Gotlieb said he was entering his latest chapter with “tremendous gratitude and optimism”. “I thank Sir Martin for his support over the years, and I’m excited about the opportunity to contribute to WPP’s continued market leadership in an advisory role,” Gotlieb said.